www.fullkorea.com: The world-famous, the four brand OF kOREA. The world-famous, the four brand OF kOREA. Named as Samsung exceeded since 1938 began. Apple in the United States is well known. Korea, ointments, basketball, football, professional baseball team. 2012 won the series (professional baseball). The birth of the joint venture the two companies in South Korea LG brand. Since 2003, the current logo being used. the credit card industry in South Korea is actively engaged. Is famous for its cars. Only production car in Korea, Kia car company specialized in selling. Korea ointments that baseball pro team. Yahoo Starbucks Note 88, 97, Ferrari 98 ranks. 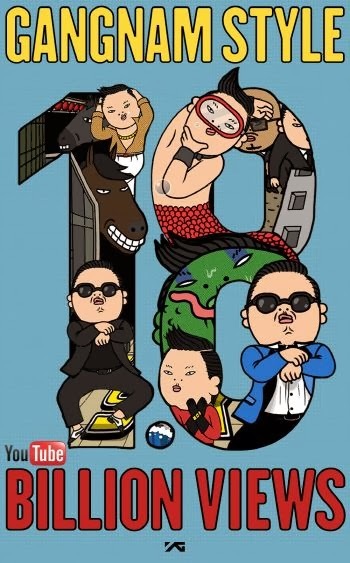 now, gangnam style official music video viewer is fantastic.